Rep. Ilhan Omar raised more than $800,000 in the first three months of the year, putting her at the level of top fundraisers among House Democrats, while she was at the center of political controversies and accused of using anti-Semitic tropes about U.S. political support for Israel, according to campaign finance reports. 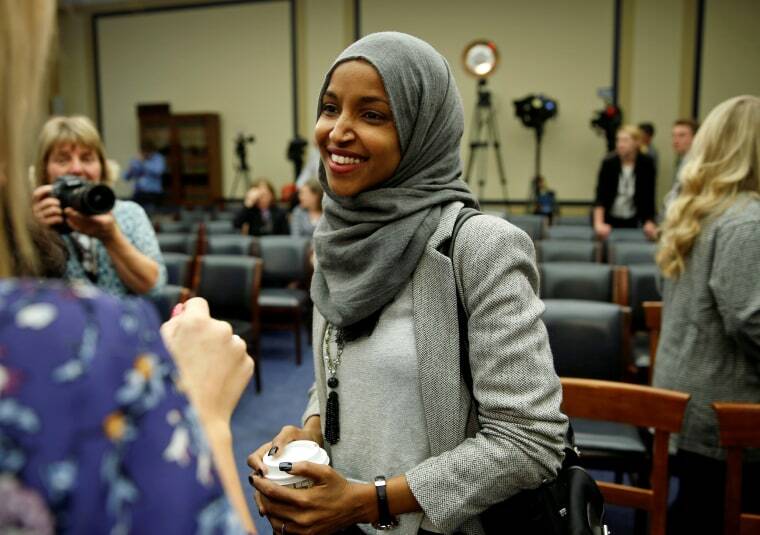 Omar, who is both the first Somali American and one of the first two Muslim women elected to Congress, raised about $832,000 in the first quarter, according to her Federal Election Commission report. The amount pushes the Minnesota Democrat into the top rank of House Democratic fundraisers. About half of her total, $415,000, came from people who gave Omar less than $200 each, Politico reported, noting that more than $600,000 came from donors who sent her funds via ActBlue, a Democratic online fundraising platform. The Omar campaign has $607,000 in cash on hand as of March 31, having spent $241,000 during the first months of 2019, according to the FEC report. 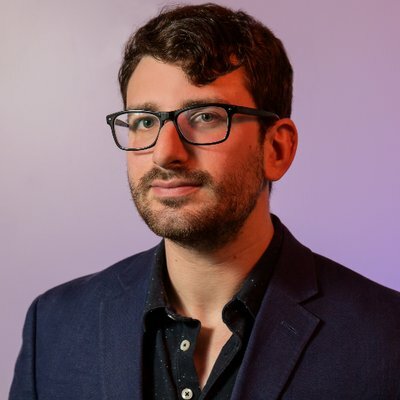 Earlier this year, Omar came under criticism within her own caucus for her commentary about Israel, which led to a condemnation of her comments from the House Democratic leadership in February. She apologized for the commentary, only to be accused of similarly anti-Semitic statements soon after. This past week, conservatives blasted her for comments she made last month at an event hosted by the Council on American-Islamic Relations in Los Angeles. Discussing how Muslim Americans had their constitutional rights and freedoms infringed upon following the 9/11 attacks, she made a comment that some saw as minimizing the terrorist attacks. "CAIR was founded after 9/11 because they recognized that some people did something and that all of us were starting to lose access to our civil liberties,” she said, incorrectly stating the organization's history. The group was actually founded in 1994, although it became much more active following the terror attacks of Sept. 11, 2001. President Donald Trump joined the fray, tweeting a video of the Twin Towers being hit by airplanes and burning down, interspersed with a cut of Omar saying "some people" did "something" when speaking about the terror attacks. In response, several 2020 Democratic candidates defended Omar and accused Trump of inciting violence against her. In a statement Sunday night, Omar — who was already subjected to numerous death threats — said she has received increased threats since Trump's tweet Friday evening. Many of those threats, she said, directly referenced his video.